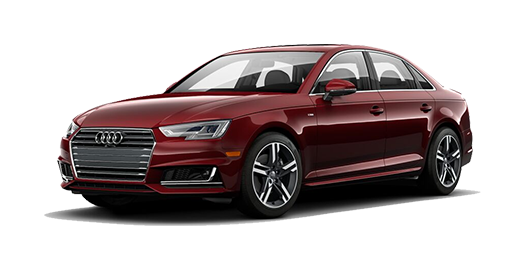 When you want to revitalize your daily drives and add new thrills to your weekend adventure, it’s time to buy or lease a 2018 Audi A4. We proudly serve Conshohocken, PA, and would love to show you our Audi sedan inventory to help you find the perfect model for your tastes and preferences. Additionally, if you’re not sure about which luxury sedan is right for you, we can explain why an Audi will upgrade your time on the road. 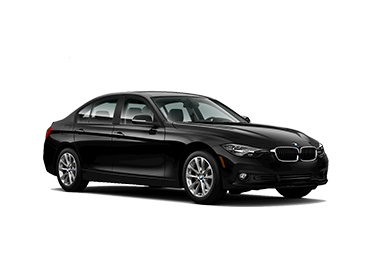 Find out how the 2018 Audi A4 compares to competing luxury sedans like the 2018 Mercedes-Benz C 300, 2018 INFINITI Q50, 2018 Acura TLX and the 2018 BMW 320i. Then, schedule a test-drive and we’ll bring the Audi A4 right to you! 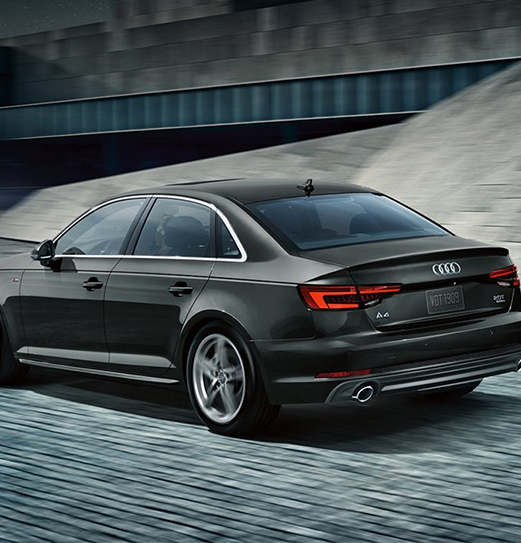 Slide into the 2018 Audi A4 to experience style and sophistication like never before. With heated front seats, leather seating surfaces and a 7.0-inch MMI® center infotainment system, you’ll find yourself taking the long way home just to spend more time in your refined cabin. 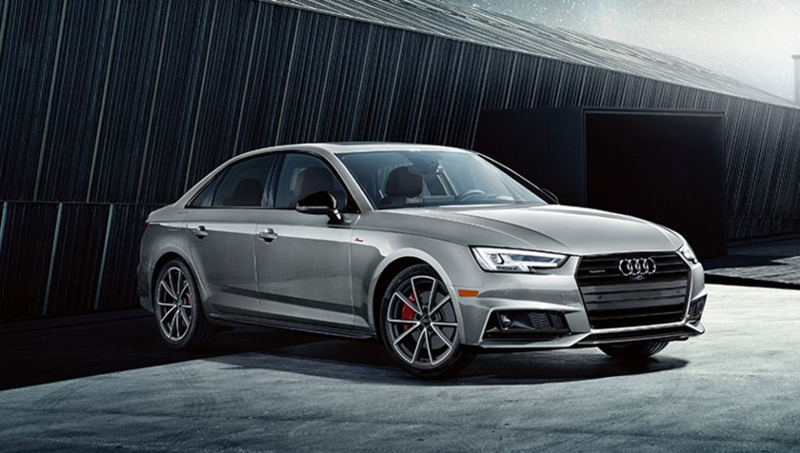 Whether you’re running errands around town or taking a road trip, the 2018 Audi A4 2.0 TFSI® Base Trim is sure to impress. Its 2.0-liter turbocharged engine outputs 252 horsepower, which is more than any of the competitors’ base models can provide. 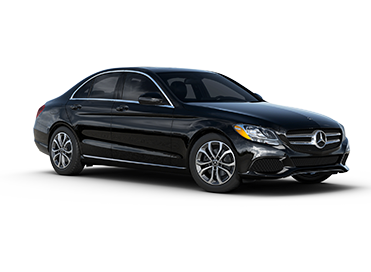 Get ready to cruise past those driving a 2018 INFINITI 2.0t PURE, 2018 BMW 320i, 2018 Mercedes-Benz C 300 or the 2018 Acura TLX. Thanks to the legendary quattro® all-wheel drive system with ultra® technology, you and your Audi will be able to handle whatever comes your way. 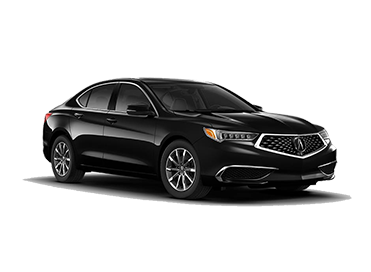 On the other hand, you’d have to upgrade to higher trims to enjoy the same level of precise handling in an Acura, INFINITI, BMW or Mercedes-Benz. 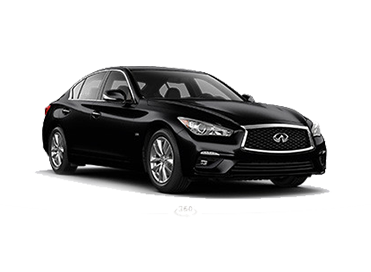 Plus, you can bypass the pumps, as this sedan returns up to 33 highway mpg, while the INFINITI Q50 earns only 30 highway mpg. 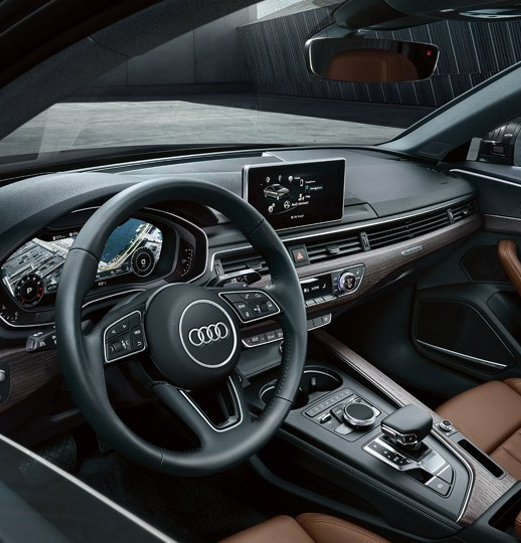 Explore the 2018 Audi A4 further when you choose Audi Wynnewood Internet. Wherever you are, we’ll bring the paperwork and the car to you!